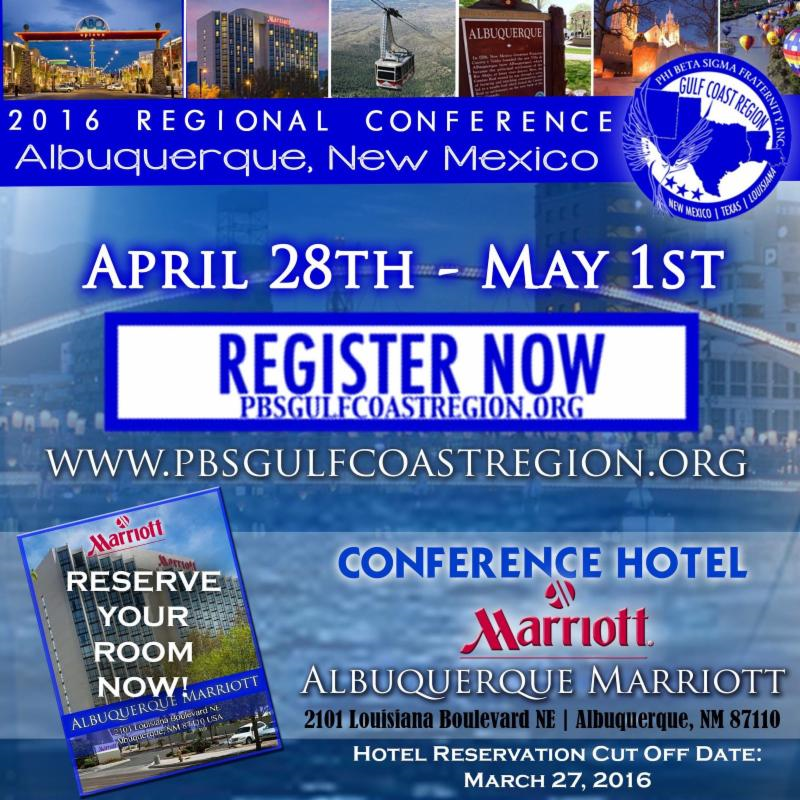 You do not want to miss out on our 2016 Gulf Coast Regional Conference in Albuquerque, New Mexico!!! We’ve got great Fellowship, a Comedy Show, Golfing, Bowling, Hospitality Suites, and Workshops and Training Events! We’re even scheduling time for your family to enjoy! Also, don’ t forget to reserve your hotel room NOW! Rooms are going fast and our special hotel rate will end soon!!! 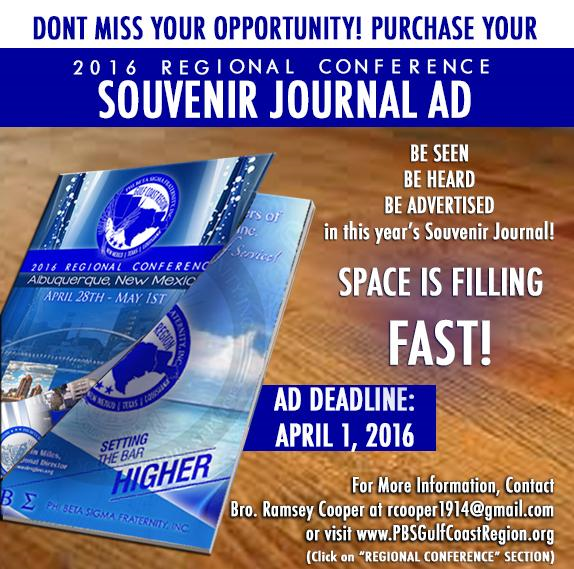 REGISTER TODAY!!! You Don’t want to miss it!!! This entry was posted in State Updates by ebcooper. Bookmark the permalink.